London, United Kingdom - January 17th, 2019 - Developer Auroch Digital and publisher Ripstone Games are proud to announce that its Weird World War game Achtung! 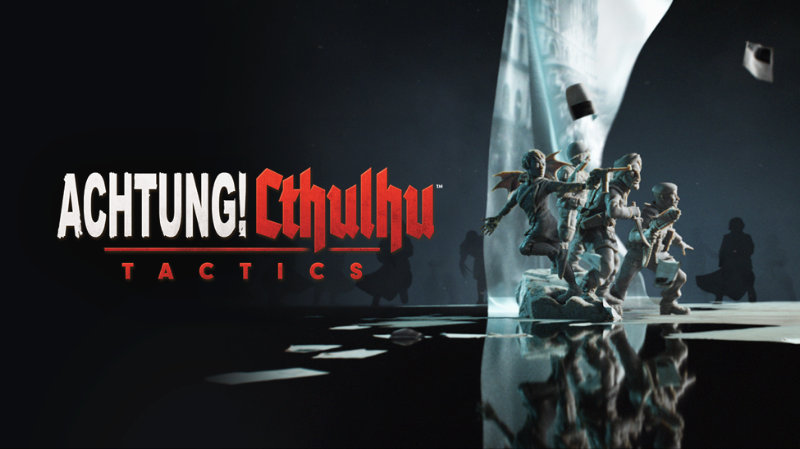 Cthulhu Tactics is coming to Nintendo Switch on January 24th. It will be available for £19.99 / $24.99 / €24.99.